Swirl and leave to sit for a few seconds. In a low, round and conical frustum tumbler, pour tow ice cubes and swirl them until cool completely the tumbler. 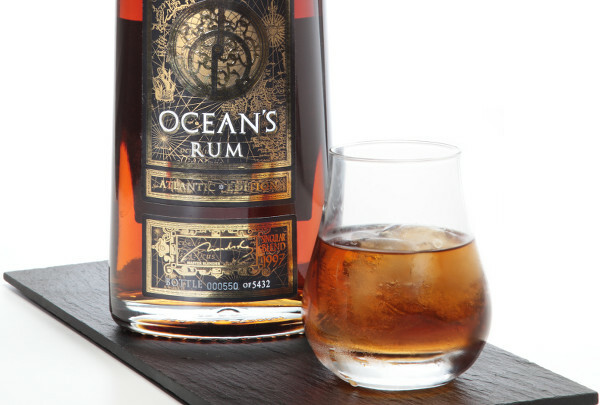 Remove only the ice cubes and add 5cl of Ocean’S Atlantic Rum. Stir gently the rock glass and leave to sit for a few seconds. Enjoy this majestic sip with all the five senses.